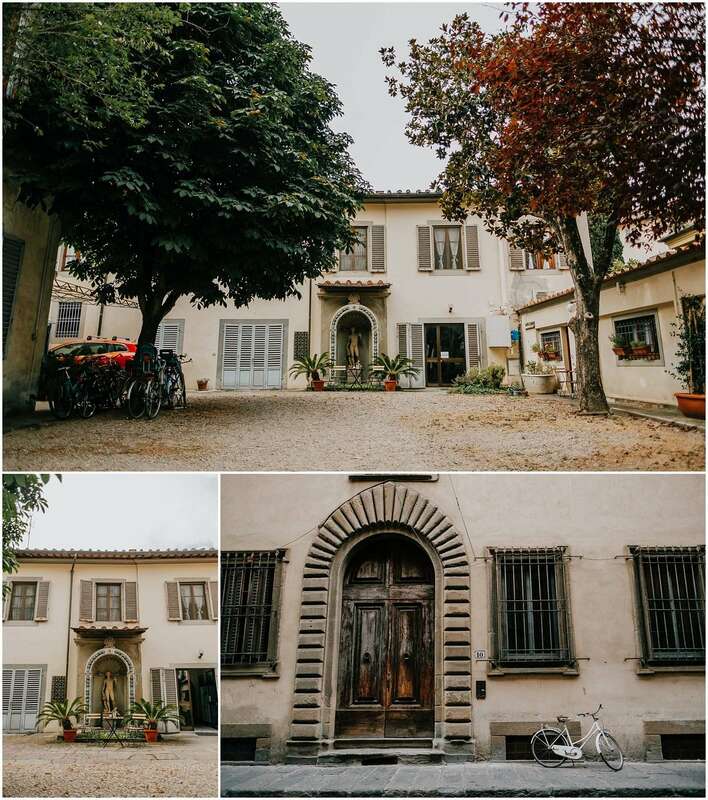 This past July I went to Florence, Italy for work. It feels weird typing that. (Dream job, am I right?) Jessica, a Chicago influencer I photograph regularly, asked me to come along with her to capture some photographs for a partnership. I definitely didn’t hesitate to say YES when she asked. It was my first time in Italy, let alone Europe, and I’m so grateful I was able to go. I’ve always dreamed of going to Italy and it’s even better than I imagined. The food is amazing – the ingredients are so fresh – and I love the culture. If I could, I’d move there in a heartbeat. 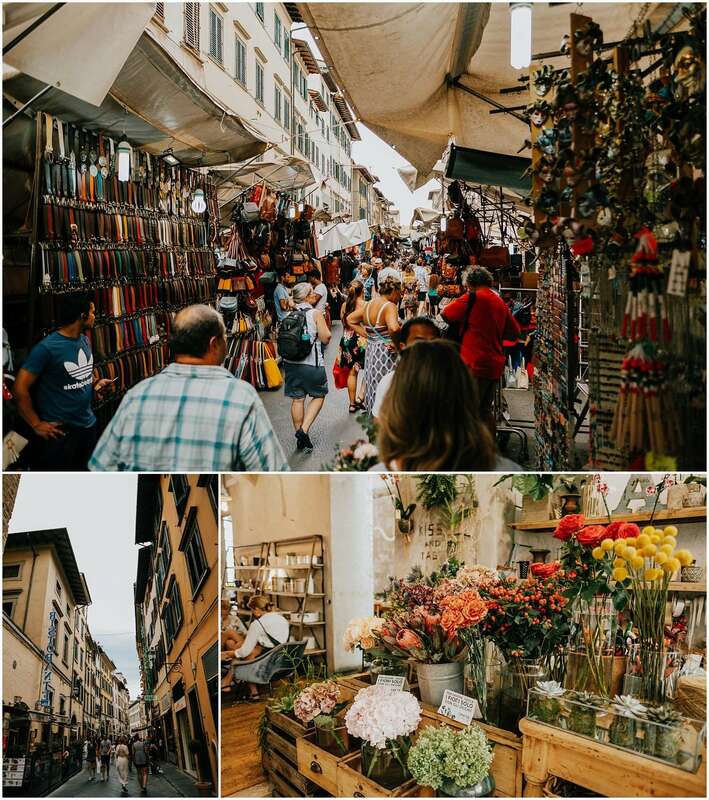 Right when we got to Florence, we wandered a bit around the Piazza del Duomo, grabbed a caffe shakerato (a delicious shaken iced coffee drink) because the jetlag was real, did some shopping at the San Lorenzo Market, and checked out the views at Ponte Vecchio. I love all the Vespas and bikes parked along the narrow cobblestone streets. Below you’ll find photos of that first day. I’ll be back with photos from the rest of the trip!